Boutique Hotel Operator, 8Hotels has announced plans to launch a boutique hotel in the suburb of Pyrmont, Sydney, with the $30 million redevelopment set to open in March 2013. Boutique hotel operator, 8Hotels has announced plans to launch a boutique hotel in the inner-city suburb of Pyrmont, Sydney, with the $30 million redevelopment set to open in March 2013. The hotel, named 1888 after the year the building which will house it was erected, will include 90 hotel rooms, a 60-seat bar-restaurant called 1888 Eatery and boutique conferencing facilities. An artist impression of the entry to the new property, expected to open in March 2013. Discussing the features of the building, 8Hotels’ Founder and CEO Paul Fischmann said 1888 would have soaring high ceilings, exposed brick walls, huge period windows and a seven-storey, light-filled, internal atrium. “It will be the most unique hotel in our 20-property collection, but we’re expecting it to be one of the most unique, contemporary hotels in Australia,” Fischmann said. Repurposed iron bark, recovered during the initial stages of the redevelopment, will also feature throughout the rooms and public areas of the hotel. “Each hotel room will feature desks and shelves made from reclaimed and repurposed Iron Bark and we will also feature this beautiful Australian hard wood in the lobby and the bar-restaurant,” Fischmann said. Polished concrete, steel, bronze, marble and an eclectic collection of antique furnishings are among the other materials being used throughout the building which will provide 1888 with a distinctly urban feel. 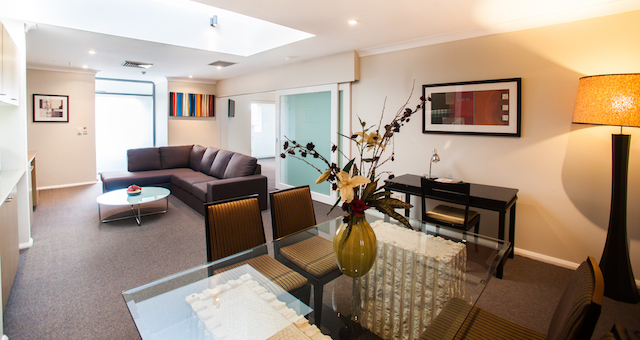 “The interior design has been a truly collaborative effort between 8Hotels, our developers, architects and designers. 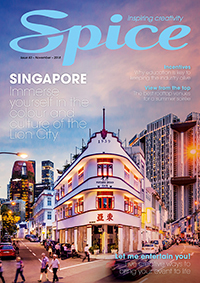 Our focus has been on retaining the original fabric and old-world charm of the building, while incorporating contemporary, luxury features – those things desired by the modern traveller,” he said. Discussing the origins of the hotel, Fischmann said 1888, located at 139 Murray Street, was the culmination of a long, collaborative search with the developers to find the right hotel opportunity in an amazing location. Prior to the purchase, the building housed commercial offices, but was originally constructed and used for wool-storage. The hotel is expected to employ upwards of 60 people. 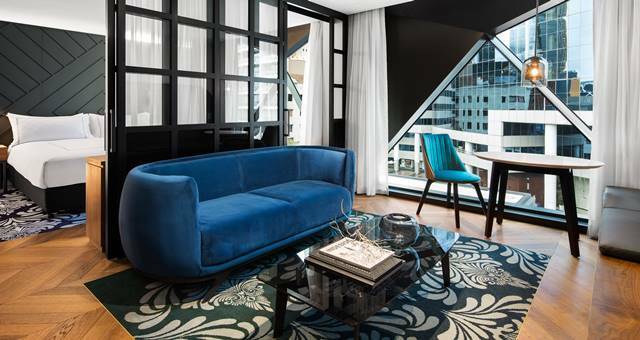 1888 will be the seventh Sydney property to feature within the 8Hotels Collection. 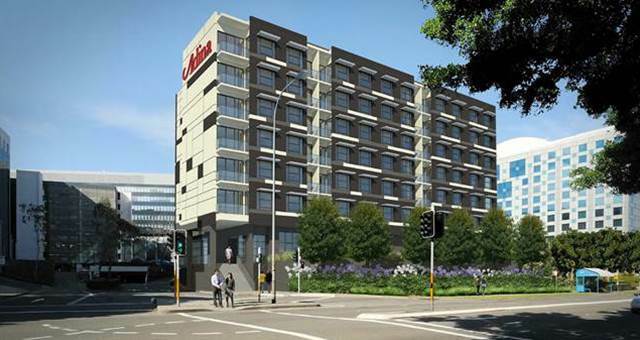 Adina Apartment Hotel Sydney Airport will open its doors later this month.